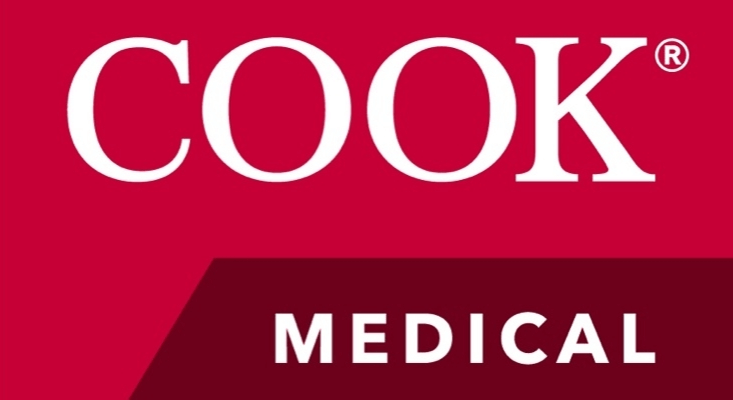 Cook Medical has been placing life-saving equipment into the hands of surgeons worldwide since 1963. With more than 16.000 products across 13 lines, hospitals in 135 countries rely on the company’s swift, safe delivery of its minimally invasive equipment, which can sometimes literally mean the difference between life and death. When Cook Medical Japan made a fundamental change in their go-to market strategy, they knew they needed to make a change in the way they did their purchase order processing. As the volume of purchase orders was expected to increase significantly – from 400 to 1.200 POs a day, they knew they would need significantly more operators to cope with the influx or a totally new automated system to deal with it. The project was complicated on three levels. Firstly, Cook Medical needed software with OCR (Optical Character Recognition) capabilities to recognize the Kanji character set used in Japan. Secondly, the software also needed to be able to utilize free form technology to extract data from every customer’s purchase order, no matter the format or layout, to avoid having to create a template for every single order. Lastly, it was vital to Cook Medical that they could discuss their complex needs directly with the software developers as the project evolved. With a tight time frame of just 6 months to have the new system up and running, it was imperative that not a minute was wasted. IRISXtract™, a solution platform which classifies documents, extracts data and transfers it to business process applications, was identified as the only software capable of doing the job. The complexity of the project required Canon’s software developers to collaborate closely with Cook Medical Japan to customize IRISXtract™ to the company’s specifications. Since going live in May 2014, IRISXtract™ recognizes and processes more than 80% of Cook Medical Japan’s purchase orders, with the balance immediately being flagged in red as requiring special attention by the operators. That’s an amazing result as the supply of Cook Medical’s devices to the surgeons that will use them is exceptionally tine-crucial. So to have if working this well so soon is fantastic. Cook Medical Japan now has a world-class system in place without needing to employ extra staff. Accuracy has also improved as IRISXtract™ captures the maximum amount of correct information first time around. A further bonus comes by freeing up operators’ time to focus more fully on flagged orders, further lowering the error rate and minimizing delays in dispatching the required device to the hospital that needs it. Continued work with the developers means that the software can be manipulated constantly to accept purchase orders in any format. Cook Medical is pleased with the results. We will, in the future, look at extending IRISXtract™ to other countries in the region and look forward to working with Canon Australia. libero non ut tristique mattis eget sit elit. ante.